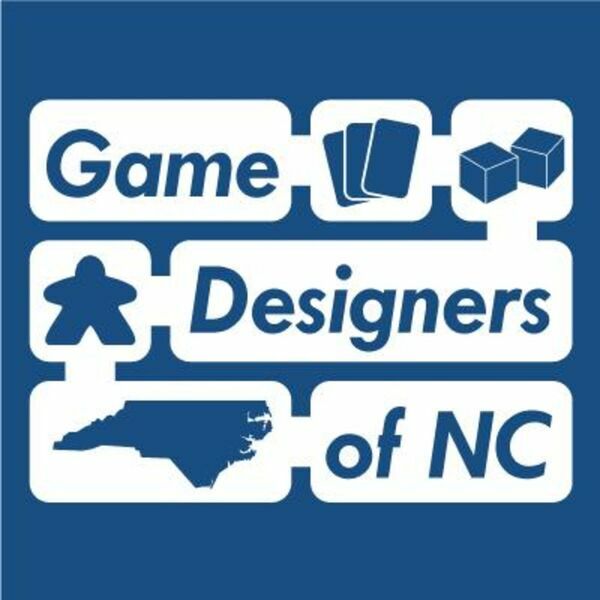 Game Designers of North Carolina Podcast - Episode 7: What's Wrong With My Design? Episode 7: What's Wrong With My Design? Mark McGee (@mmark40) and Drew Hicks (@EvenWeirderMove) join Matt Wolfe (@mattwolfe) to discuss root cause analysis and determining problems in your designs. 0:51 - What's in the Oven? 6:26 - Main topic: What's Wrong with My Design? Please join our guild at podcast.gdofnc.com to join in on the conversation! Follow us on Twitter at @GDofNC.